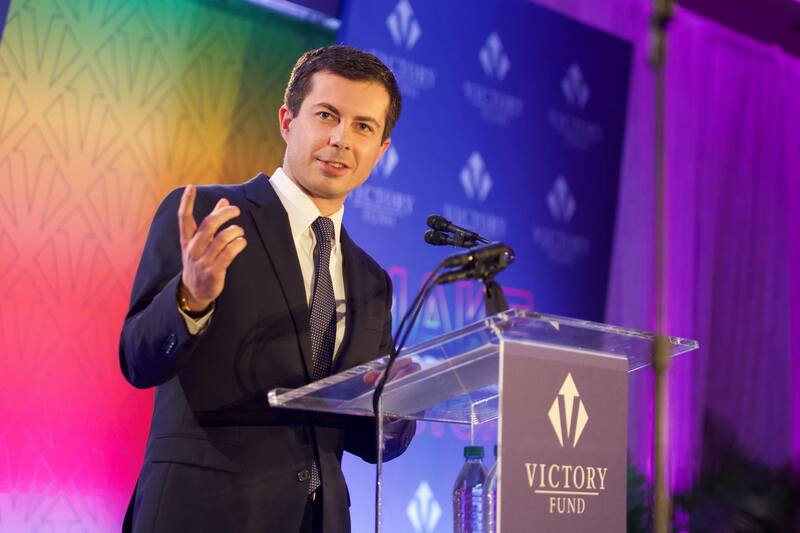 Gay Presidential hopeful Pete Buttigieg roasted Vice President Mike Pence over his views on LGBTQ rights in a speech to Victory Fund on Sunday. “If I had had a chance to do that, I wouldn’t have found my way to [husband] Chasten. The best thing in my life, my marriage, might not have happened at all. How dark the thought that the man I love might not have been part of my life at all. He added: “People talk about marriage equality as a moral issue. And it certainly is a moral issue as far as I’m concerned, because being married to Chasten has made me a better human being. ← The Amazon Trail – What Is Lesbian Literature? Care Bears Jed Ryan and Joe Mannetti team up for “Baskets For Iris” in New York City”!